Fully integrated (built-in) sorbent protection that is invisible to your consumer. 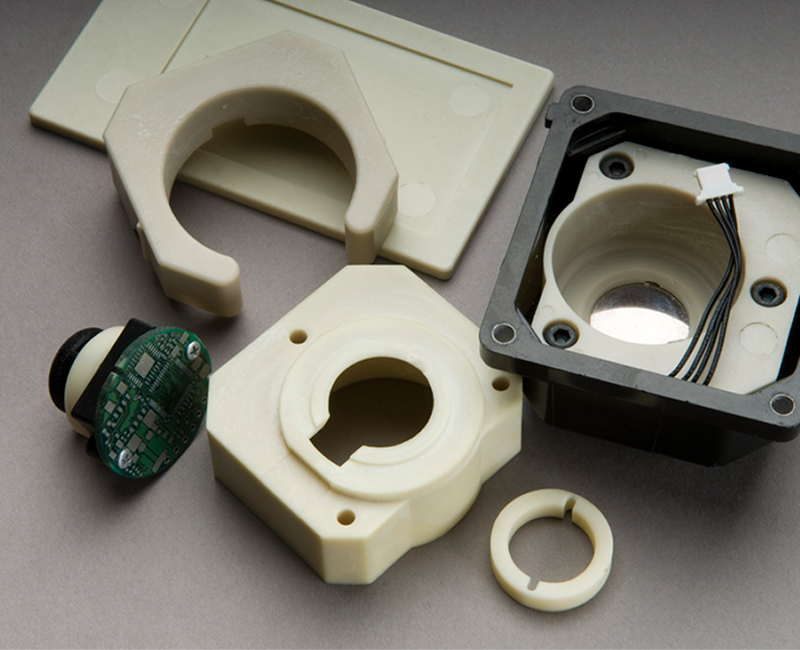 Turn ordinary internal product components or device housings into their own desiccant packaging. 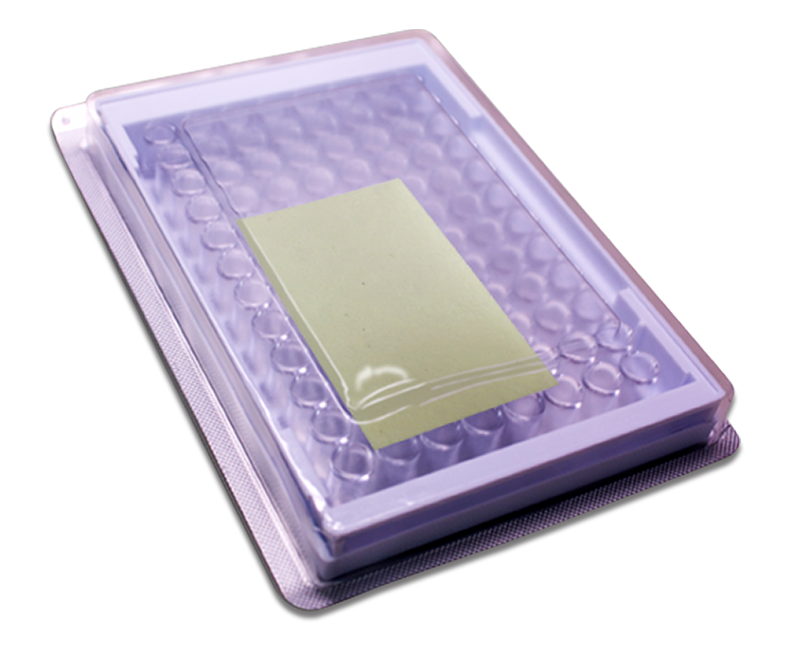 By incorporating desiccant properties directly into your product’s thermoplastic component or housing, your products adsorb moisture their own hermetically sealed interior space. Provide high and vibration resistance protection to products that are designed for frequent use and eliminate the potential of consumers discarding the sorbent. PolySorb desiccant packaging provides a clean, invisible sorbent solution that delivers a superior level of protection in space-limited applications. Achieve maximum service life protection for your products by working with our engineers to implement an adsorption rate specific to your requirements. This provides superior exposure time during manufacturing and assembly over conventional desiccants. 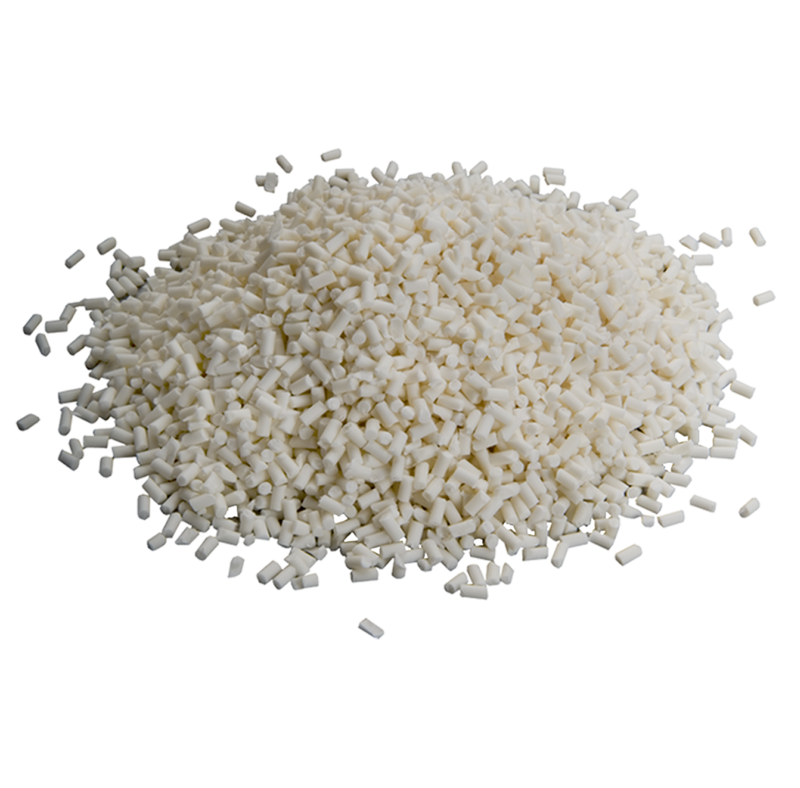 PolySorb provides significant reinforcement over neat resin and features superior injection molding properties. The result is improved dimensional stability with reduced shrink. Advanced features result in several advantages over the use of sachets or canisters. Multi-functionality, specifically the ability to act as a structural component and a sorbent, saves valuable interior space so your product’s desiccant cannot be accidently discarded.